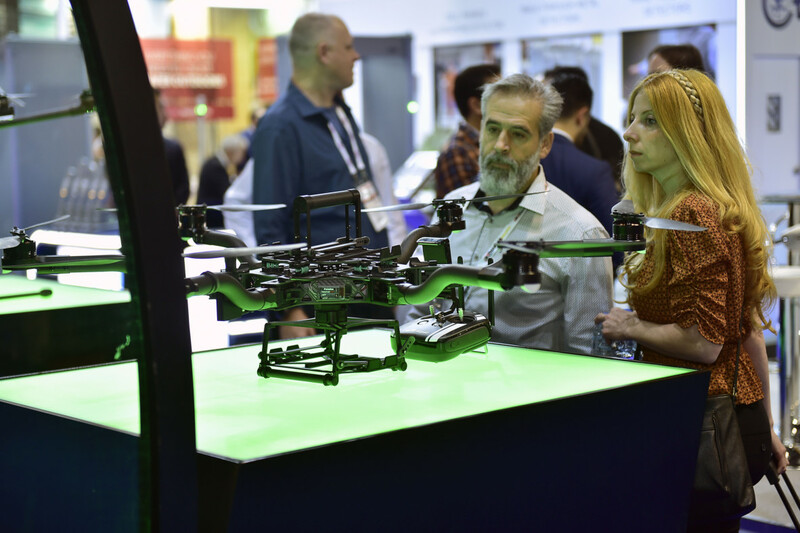 DUBAI: Dubai Police on Sunday revealed their latest smart innovations, including smart police stations and drones, at Intersec, the ongoing security and safety show in Dubai. 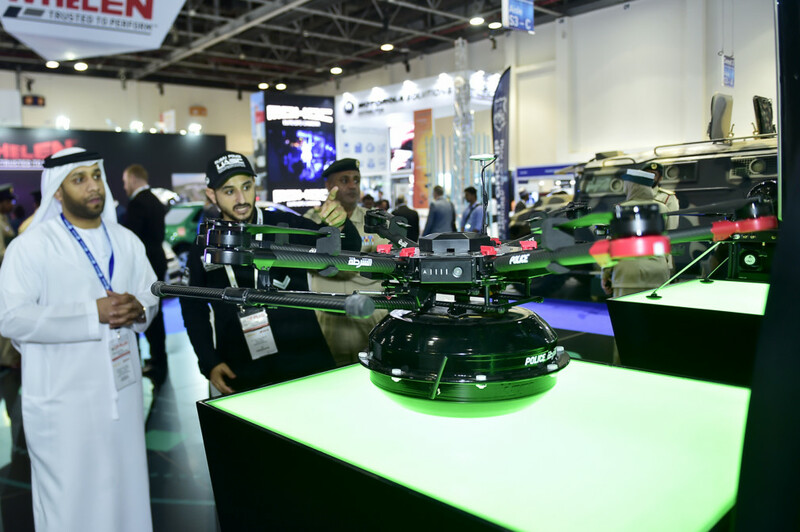 Dubai Police also displayed work done by a new drone ‘Hydrogen’ that can fly for three hours to scan areas and get aerial images and videos. It can carry cameras and other equipment and will be used by the Command and Control room. Dubai Police will host its first international tactical swat challenge between February 10 and 14 at the Al Rawia training field. First Lt Jamal Al Za’abi from the UAE SWAT team said the challenge will be held under the patronage of Lt Gen Shaikh Saif Bin Zayed Al Nahyan, deputy prime minister and minister of interior, and under the directives of Maj Gen Abdullah Khalifa Al Merri, commander-in-chief of Dubai Police. “The event will showcase the sophisticated policing practices. 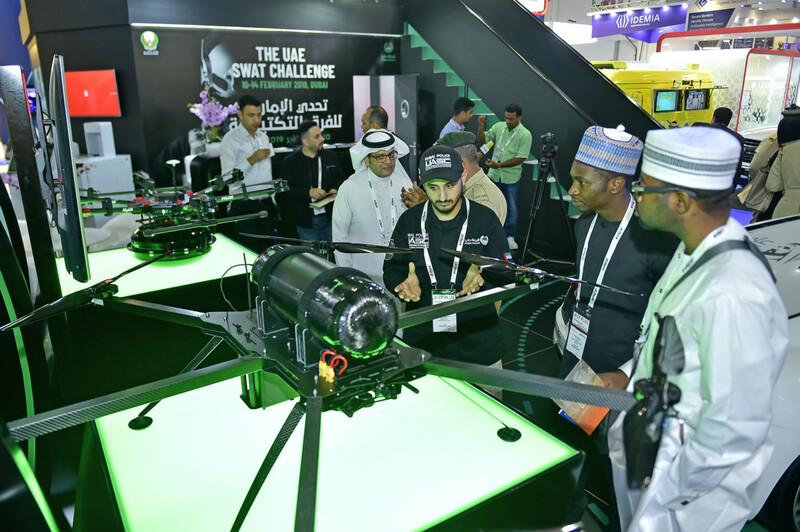 It offers a rare opportunity for the UAE and the global community to witness and understand the incredible abilities possessed by top notch professionals,” First Lt Al Za’abi told Gulf News. Teams from about 40 countries will be competing in different scenarios like rescuing hostages or injured officers, tower challenges and obstacle courses. “Our aim is to share our experience and learn different SWAT skills. We will see the best policing practices,” he added.